Arrangements for obtaining tickets for the Christmas Concerts will be sent home by pupil post tomorrow. 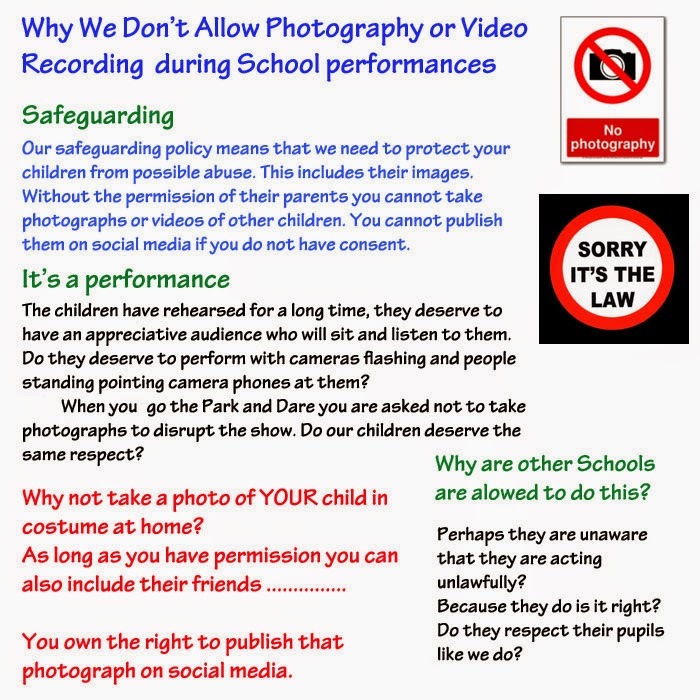 They have also been published on the school website and details put on our social media outlets.You can click here to go to the link on the school website. You can download a pdf of the letter if your child has mislaid it. You may also wish to read this information. This is the presentation that PC Bennett made in our end of Anti Bullying week assembly. We thought you'd like to share it with parents.